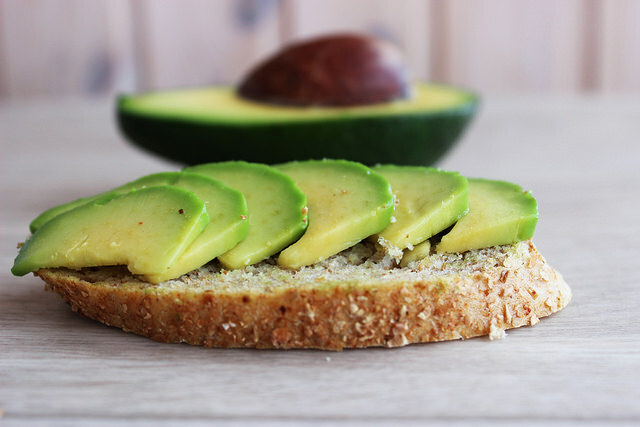 Where can you have your avocado toast and eat it too? We have reviewed each of Australia's capital cities based on their property prices, wages, employment rates and household costs to find Australia's most affordable capital city. And, the answer is, (drumroll please).... Hobart! Read on to find out exactly what you could be paying in each of our state capitals. 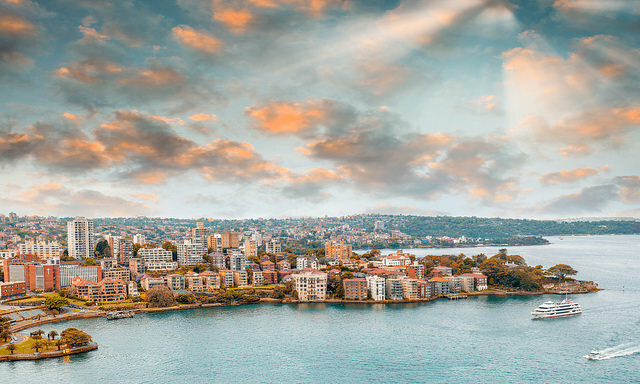 Home to over 5 million people, Sydney is celebrated for its natural beauty and iconic landmarks such as the Opera House, Harbour Bridge and a little spot called Bondi. However, Sydney is the country's least affordable city thanks to its sky-rocketing property prices. The median house price in the 10km around the city centre sits at just under $1.2 million while the median unit price is $757,991. When it comes to employment Sydney is ripe with opportunity. The average wage is $67,806 and the unemployment rate was quite low at 3.83% as of 2016, with 65% working full-time and 33% in part-time employment. Compared to other cities, a typical Sydney-sider’s weekly expenditure is on the pricier end of the scale. Within Greater Sydney, households spend approximately $255 on groceries per week, while the average cost of electricity and gas can range from $2,000 to $2,500 per year. 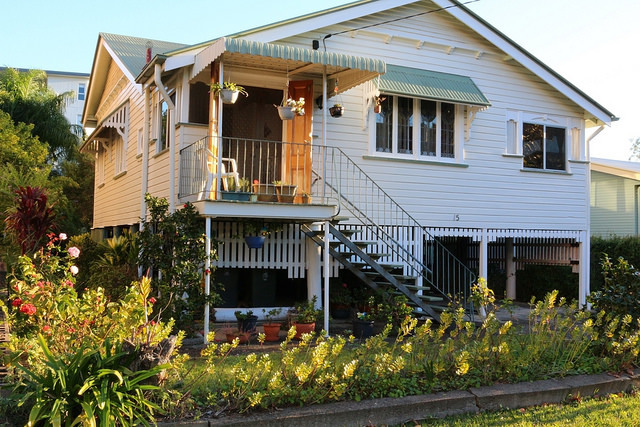 Tenants also face weekly rental payments ranging from $450-$650 in the Greater Sydney area. 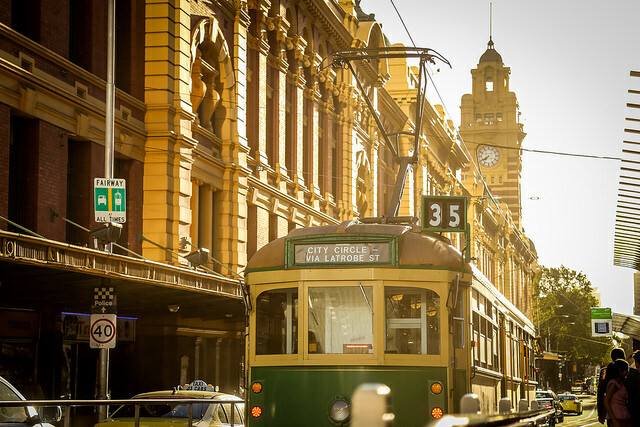 Melbourne may be classed as one of the world's most 'livable' cities, but that doesn't mean it's affordable! Melbourne house prices are the second most expensive in Australia. Melbourne's median house price stands at $880,902, while the median unit price sits at $587,000. However, compared to Sydney, the unemployment rate is higher totalling 6.8% in 2016, with over 2 million Melbournians employed and 62% of those working full-time. On average, a Melbournian earns a wage of over $57,000, while the cost of groceries clocks in at around $238 per week. The average cost of electricity and gas stands at $1,837 each year and weekly rental prices vary from about $400-$500. Wondering how much you could borrow? Calculate your borrowing power based on your income. 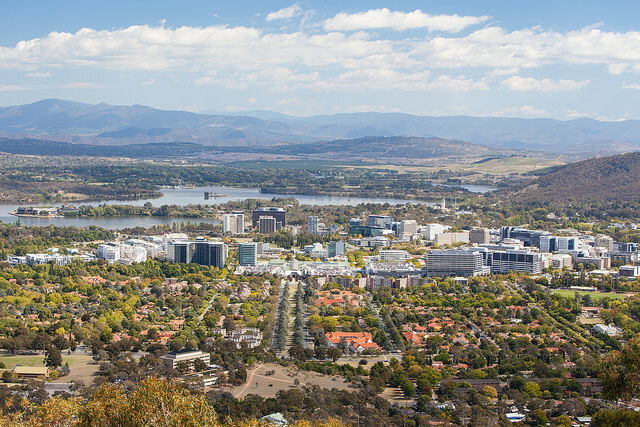 Home to around 390,000 people, Canberra is Australia’s capital and the country’s largest inland city. Similar to Sydney, Canberra is home to a number of national Australian monuments, such as the War Memorial and is also famous for its historical and contemporary art institutions. Compared to Sydney and Melbourne, Canberra is relatively more affordable when it comes to property prices. House prices are much lower than Sydney at $723,299, while the average unit price is $403,128. Another bonus is Canberra's low unemployment rate sitting at 4.52% where 67% of the city's working population are in full-time employment. Canberran workers also make the highest average wage of a capital city of over $68,000. When it comes to renting, Canberrans can expect to pay between $400-$500 per week. The average cost of groceries is high at around $289 per household each week, while the average cost of electricity and gas per year is now $1,500 after recent price hikes. Affectionately known as ‘Brissy’, this Queensland capital is one of the oldest cities in Australia. Due to its subtropical climate and proximity to the warm currents from the coral sea, winter months rarely go below 20 degrees celsius. Although the city has a population of over 2 million, housing is relatively affordable with a median house price of $665,000 while the median unit price was $444,00 as of 2017. The average weekly rental payment ranges between $250-$650. However, the unemployment rate is higher at 7.4% with just 1,073,781 of the population employed and 35% working part-time. On the bright side, the average wage is higher than Melbourne’s at over $58,584 per year. The average cost of gas and electricity in Brisbane doesn't stray far from the other large capitals at between $1,900 and $2,200 for power each year, while the typical household grocery shop clocks in at $221 per week. Darwin, Australia's smallest state capital, is famed for its warm tropical climate and vast stretches of unpolluted forests and beaches. 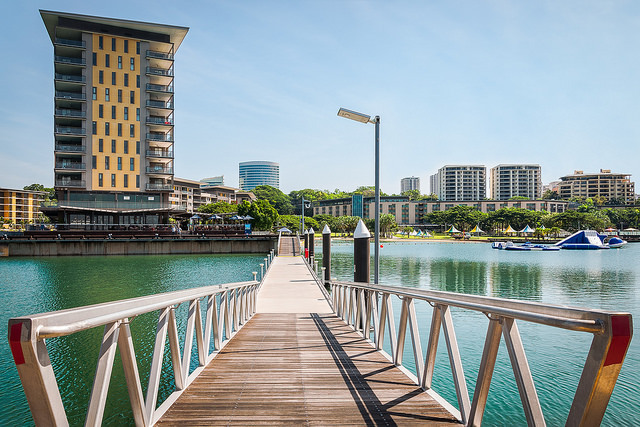 While Darwin is home to a modest population of just over 140,000 people, the city's geographic isolation means daily expenditures can be expensive while housing prices remain affordable. The median house price for June 2017 was $505,000 and the median unit price was $351,880. The unemployment rate is quite low at 4.6%, with 71,362 working citizens. As of 2016, at least 73% of this working population were in full-time employment. The average wage is over $66,627, which is relatively high, however, weekly costs can be expensive with the price of groceries typically totalling around $300 each week. The average cost of electricity and gas per year sits at $1,800. 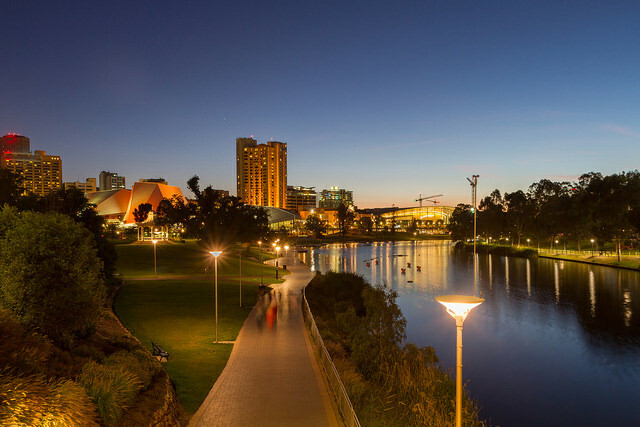 Adelaide is home to a population of over 1.7 million and is famed for its extensive wineries and rugged coast line. Compared to the larger state capitals, Adelaide remains somewhat more affordable. Property prices are lower, with the median house price being $502,000 and a median unit price of $312,346. Despite having a record high unemployment rate of 7.3% at the beginning of this year, the rate recently fell to 5.7% and is now at its lowest since 2012. However, youth unemployment remains high and as of 2016, at least 40% of the working population were in part-time employment. The average wage in Adelaide sits at $53,725. Household costs can vary in Adelaide, but they are affordable for the most part. The average cost of groceries each week is about $204, while the yearly cost of gas and electricity ranges upwards of $2,500 depending on the provider. Weekly rental prices can range from $250-$400. 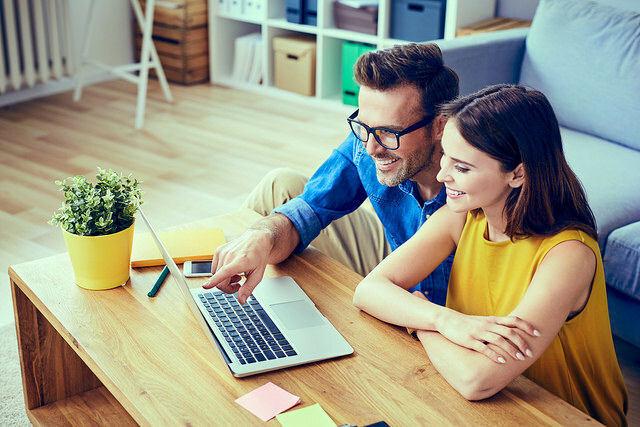 How much can you save by consolidating debt? Roll your credit card, car or personal loans into your home loan. 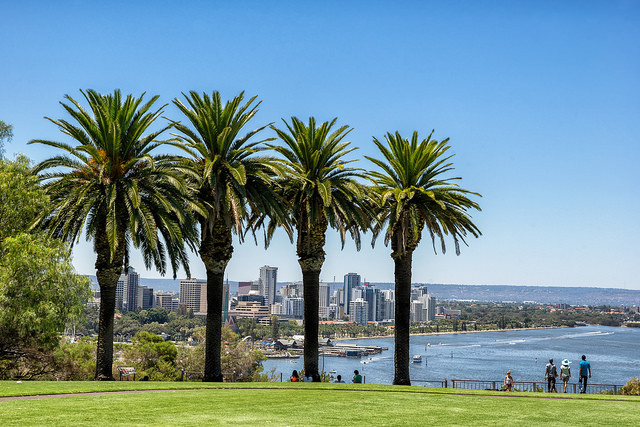 Sitting as the fourth most populous city in Australia, Perth has recently been recognised as one of the country's more affordable capital cities. Property prices have dropped in recent years with the median house price being $505,000 and a median unit price of $377,823. However, Perth has the highest unemployment rate out of all the capital cities in Australia. As of the 2016 census, the rate sat at a high of 8.1% with just 61% of its 920,198 workers in full-time employment. Typical household grocery costs clock in at $240, while gas and electricity prices are relatively high, averaging around $1,800 per year. One silver lining is that thanks to Perth's high paying mining industry the average wage sits at over $67,000. Rental prices can range from $250-$550 per week. Hobart is regarded by many as the most affordable capital city in Australia. Similar to Darwin, Hobart is home to a small population of just over 220,000. House prices are quite low and affordable, with the median house price being $404,522 and the median unit price being $310,854. The unemployment rate is a bit on the higher end of the spectrum, resting at 6.4% in 2016 while only 57% of its working population were in full-time employment. The city's low average wage of $51,298 is relieved by a low weekly cost of groceries at $187. Similar to Darwin, rental prices range from a low $100 to higher prices of $650 per week. Hobart, therefore, is one of Australia’s most affordable capital cities thanks to its low household costs and property prices. If it is affordability you're looking for, Hobart may be the way to go. Where are the safest suburbs in Australia? 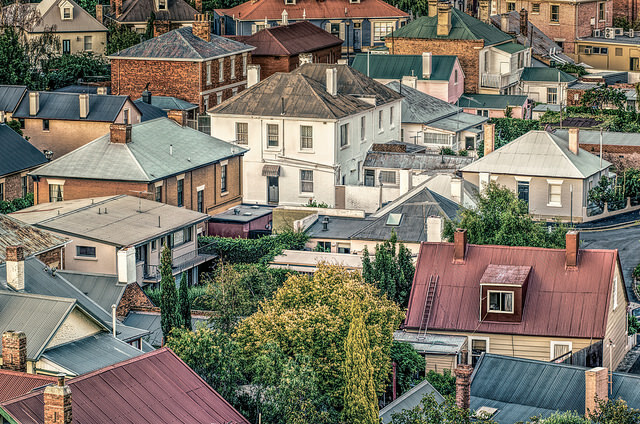 Find out if your suburb lands on our list. How much you could pay each month on a lower rate?